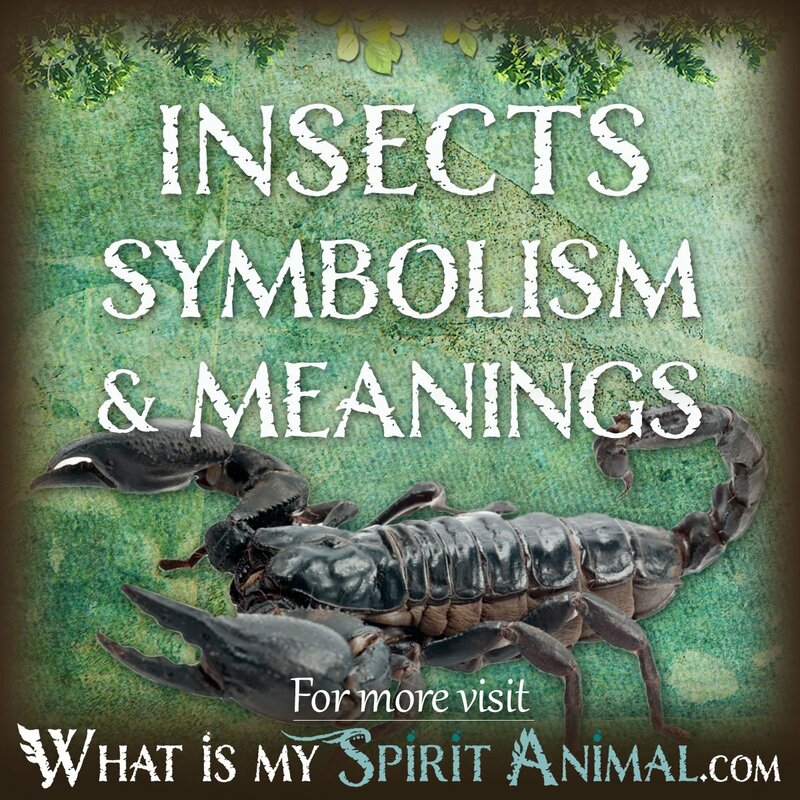 Below is a list of all Insect Symbolism & Meanings articles. 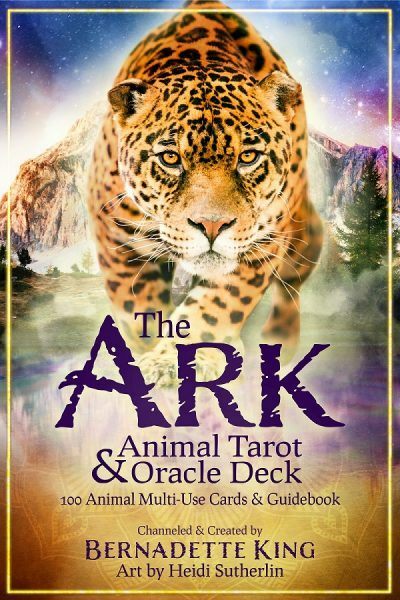 More are added every week so check back often! 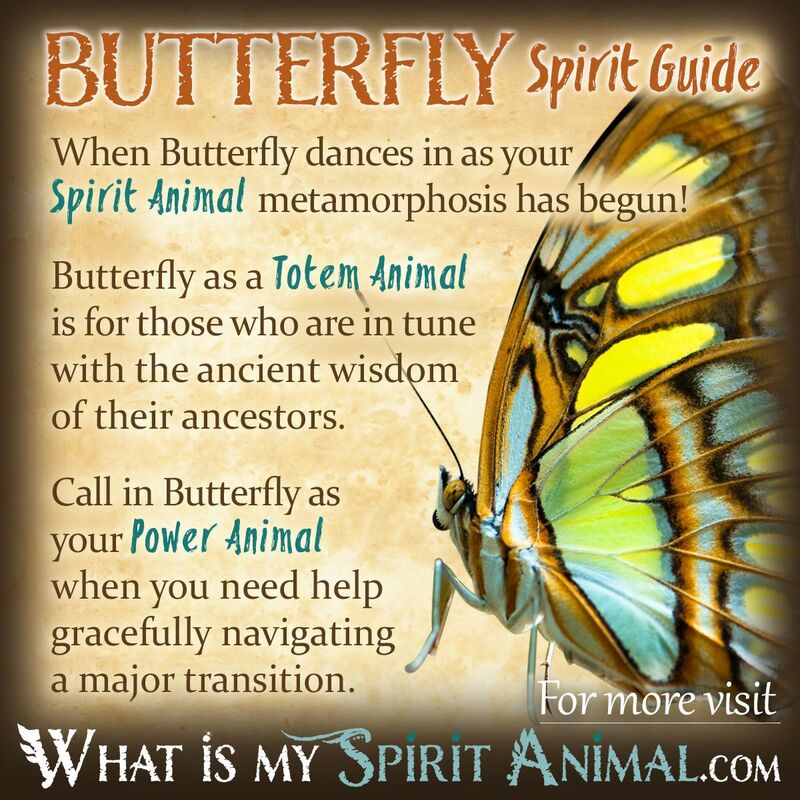 Scroll down to below the articles or click to read about Insect Symbolism & Meanings. 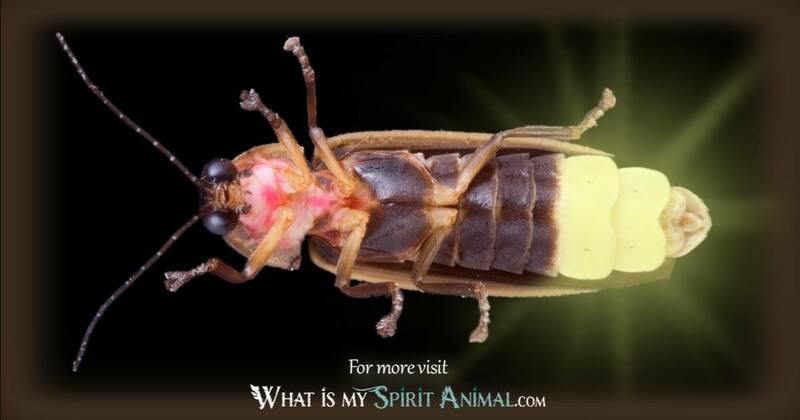 Perhaps it is a Spirit Insect striving to get your attention, bearing a message or a lesson. 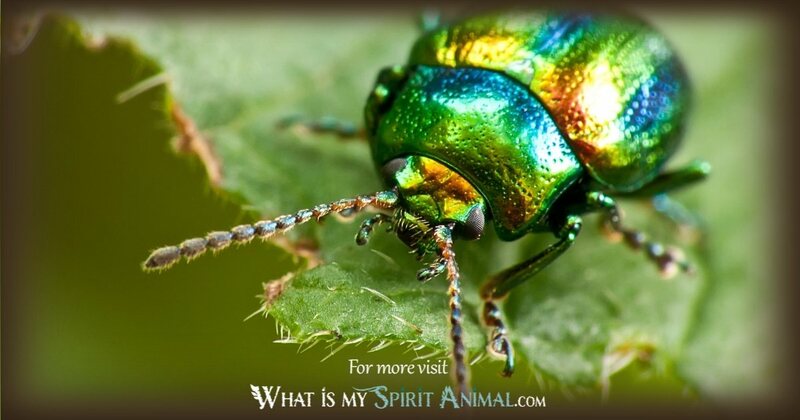 There is literally no habitat in which insects do not live, and they are very diversified creatures. And while many people think of insects as annoyances they are incredibly necessary for pollinating everything from fruits and vegetables to flowers. Helpful insects moderate other insects that otherwise destroy crops. Some are the proverbial weed whackers of nature, some act as a food source for animals and even humans, and others still help decompose natural waste that would otherwise accrue uncontrolled. 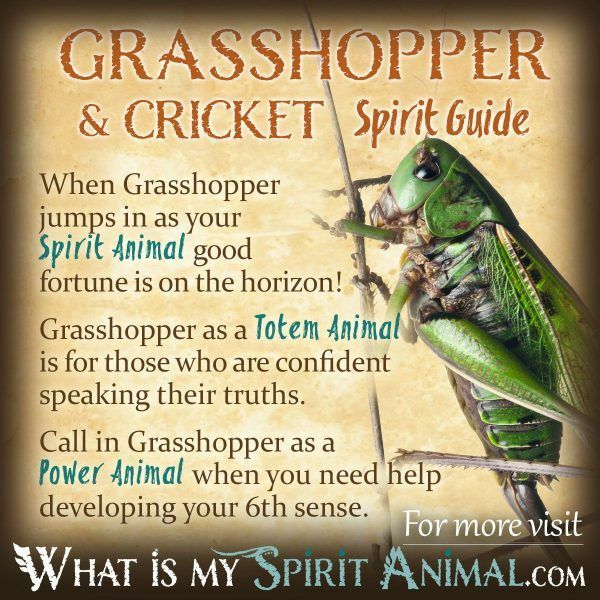 Even if you’re not planning to head out to the store for fresh grubs, there is a lot that Insect Spirit can teach us. 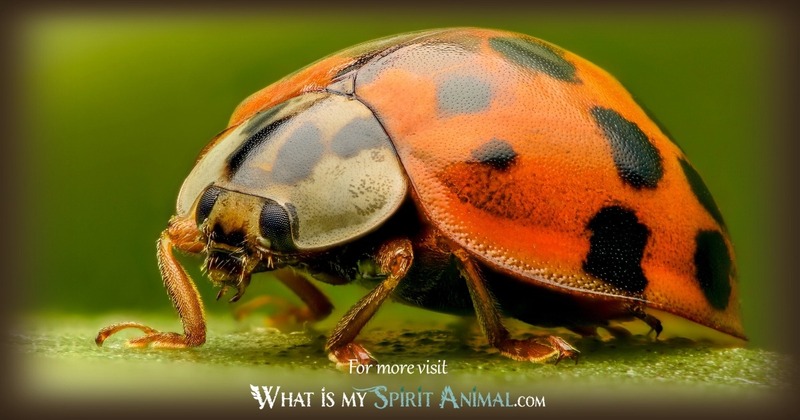 Insects have certain characteristics in common. 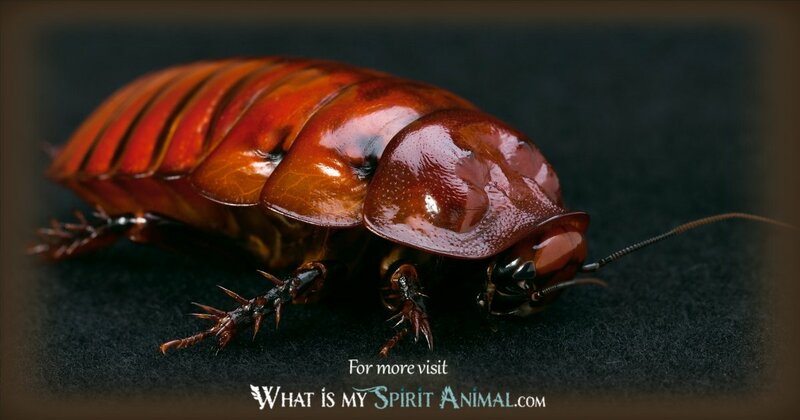 As adults, Insects have bodies with three segments and three legs. 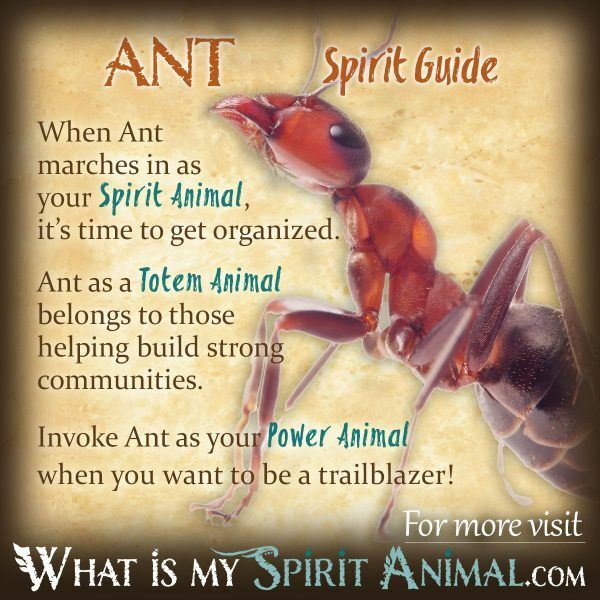 This natural feature gives Insect connections with the three-fold Divine. 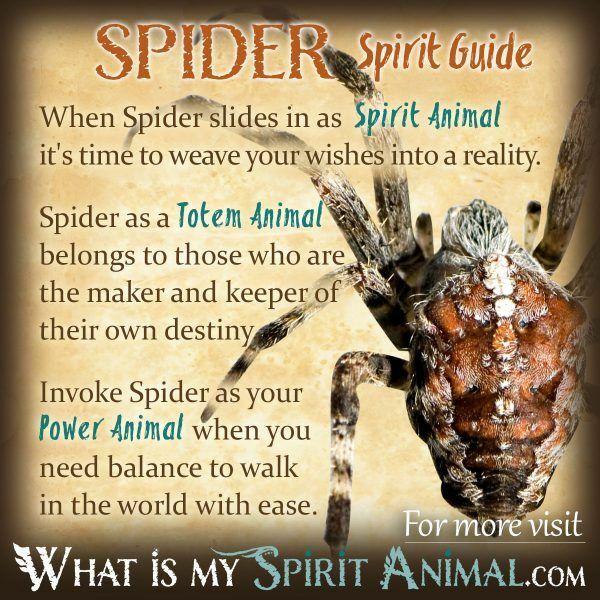 Some of the most commonly talked about Insects in the world of Animal Symbolism and Animal Spirit Guides include Bees, Butterflies, Crickets, & Spiders. 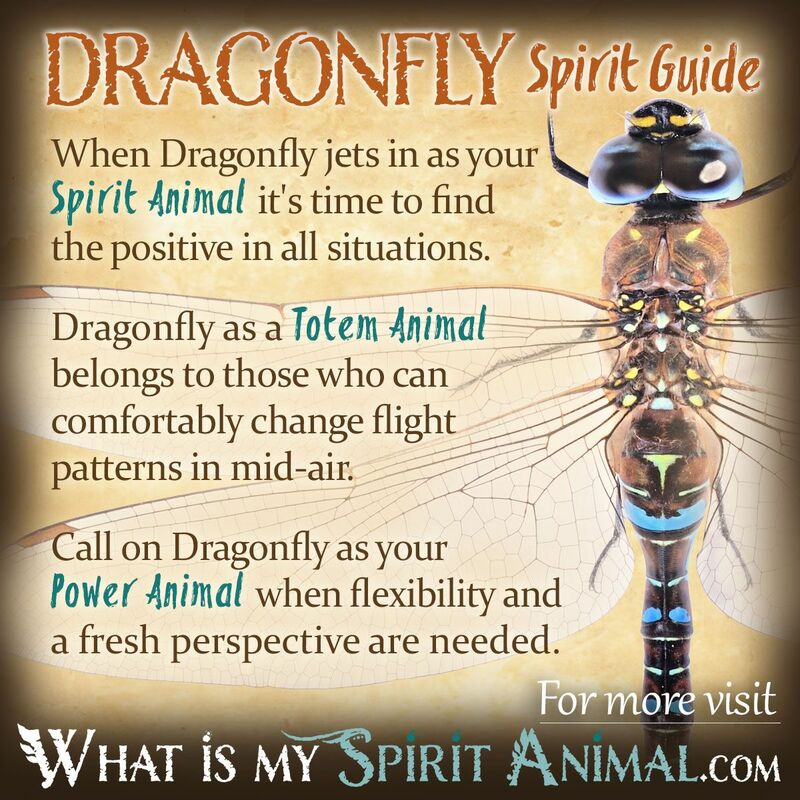 Insects are communal creatures. Nonetheless, they seem to go about their business with little attention to what others are doing. Rather they just keep going forward, adapting with relative ease as the environment changes. As soon as I sent it a bug splattered on my windshield – I knew in my heart that it was a good omen from god, but now I’m questioning it. 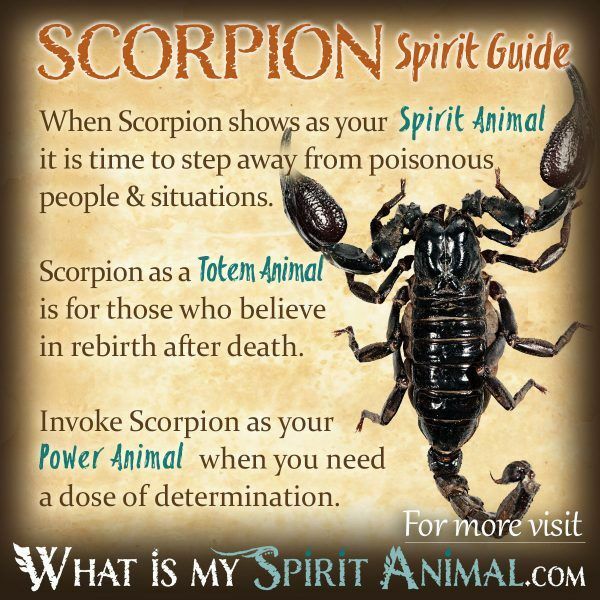 Mine seems to be the yellow jacket, they always show up in my times of need. Any ideas of what this means? 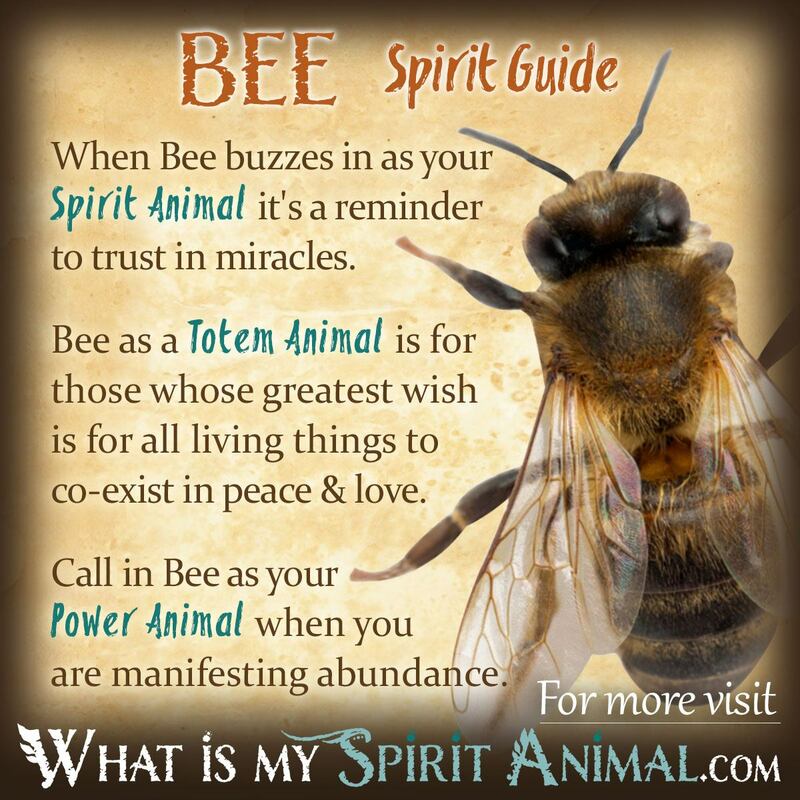 Is it similar to the bee?